Along with their fellow countrymen in MINDFLOW, DYNAHEAD give me the impression that Brazil’s progressive metal scene is one marked by the eclectic approach of its bands. This is not to say that this group contrasts polka-funk-ambient with metal and traditional gamelan instrumentation, but rather that they find influence from a number of different sounds within the progressive metal genre itself. Although one might like to think of ‘prog’ as something inherently forward-thinking, metal is one place where the sound is really showing its age, and it’s almost canon nowadays for a new band to sound either like Dream Theater, Opeth, or- to a lesser frequency- Pain of Salvation. If it’s any slight innovation, DYNAHEAD incorporate all three of those bands into their blend, and while this does make for a more interesting listen than another Dream Theater clone, nothing about DYNAHEAD’s second album particularly excels. Technically proficient musicianship is virtually a pre-requisite to be labelled a ‘prog metal’ band at this point, and that is something that DYNAHEAD do not fail to deliver. Thankfully, their music never devolves into an indulgent exploration of scales as at least one of their influences are infamous for, but DYNAHEAD demonstrate their talent within the confines of fairly concise songwriting. 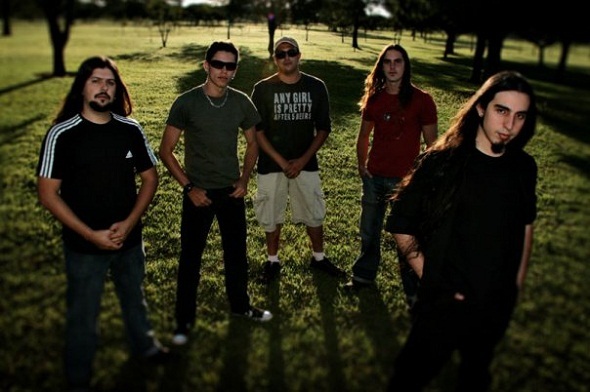 Although the band touches upon virtually every popular style of progressive metal, their compositions are built around a thick rhythm guitar. Reviews I have read of ‘Youniverse’ describe it as a thrashy guitar sound, but it’s given a fair bit more restraint than that genre-tag might imply. Keeping in line with the band’s metal sub-genre surfing, Caio Duarte’s vocals tread the border as well, simultaneously melodic and gruff. During the closer ‘Onset’- DYNAHEAD’s grab at Opethian death metal- he even growls, and it actually tends to fit the band’s dark style more than his conventional heavy metal vocals do. 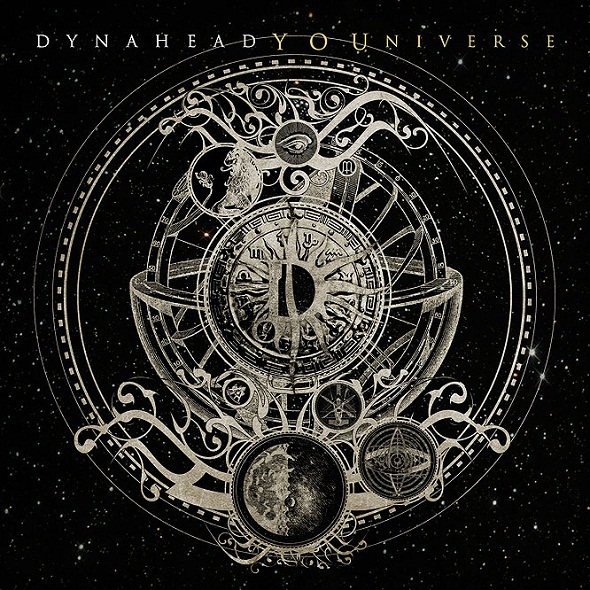 Although DYNAHEAD emulate the OPETH sound best of all, that approach is fairly fleeting on ‘Youniverse’. Djent, or ‘the MESHUGGAH sound’ is also dabbled with on songs like the particularly heavy ‘My Replicator’, and demonstrates a real promise for DYNAHEAD. However, in constantly comparing this band to others, it may also be implied that they are lacking an identity of their own, and this is where ‘Youniverse’ is truly held back. Although the band is graced with a tight performance and fair production standards, it’s difficult to get an impression on what this band is about, even after several listens. The ground is fertile for something cool, but unless DYNAHEAD plants something firm, their potential will remain untapped.